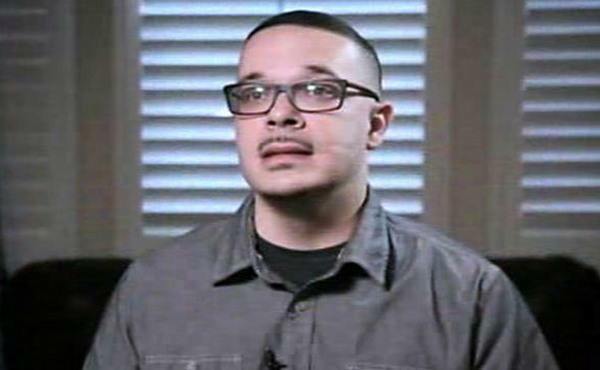 After the failed (and possibly staged) coup in Turkey, Black Lives Matter activist Shaun King took to Twitter and said there will be a coup in the United States if Donald Trump wins the election. The failed coup in Turkey that killed more than 200 people and wounded thousands more could be coming to America — if Donald Trump is elected and #BlackLivesMatter activist and Daily News columnist Shaun King has his way. King tweeted this weekend that the U.S. would suffer the same fate as Turkey if the soon-to-be Republican nominee won the presidency.